The City of West Miami, which is only three-quarters of a square mile, is nestled between Tamiami Trail and Coral Way. On April 7, 1947 four businessmen decided to incorporate the city when Dade County wanted to reduce the cocktail hours and ban gambling rooms. The four businessmen, along with a group of residents, decided they didn't want to lose their extended cocktail hours and gambling rooms. They each invested approximately $400 then debated on a name for the city. Among the suggested names were West Haven, West Gate and West Miami. However, these businessmen weren't the only ones that contributed to the birth of the city. Towards the end of World War II, when Florida was beginning to develop, land was being given away by the government as an incentive for people to settle there. Many soldiers returning from the war took advantage of the free lots and built their homes in West Miami. Incorporated as a town with only 700 residents, West Miami now stands as a city with 6,132 residents, a 4% increase since the 2000 census. Like the Little Havana neighborhood of the city of Miami, the majority of the city of West Miami, 84% according to the U.S. census, consists of Hispanics. 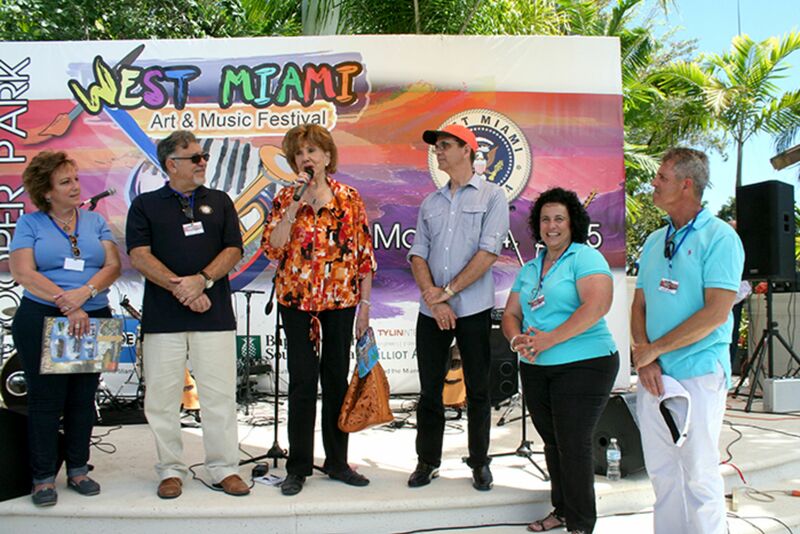 Since its modest beginnings, West Miami has maintained a high standard for residential and business community. “The city is unique because of its residential component and family atmosphere,” said Yolanda Aguilar, a City Manager. Though a small city, during the 1990s West Miami accomplished many capital projects such as sidewalk replacement projects, tree beautification projects, new parking in front of City Hall and the purchase of a new storm water truck. The small city is surrounded by the larger neighbors: Coral Gables and Miami.